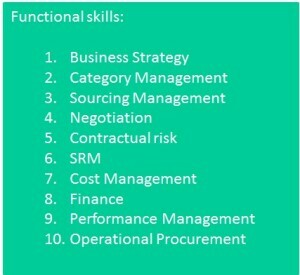 Key Procurement Skills Development for Today: Category Management – Don’t take that job until you have read this article, where we discuss what it takes to be a successful Category Manager. The upside, the downside, and what to look for in both candidates and employers. Do you want a career path to the top? Work that intersects with all sectors of the organization; including operations, finance, legal, and sales and marketing? Involves spending large sums of money, negotiating, deal making, building a network of professional contacts around the globe and managing power and influence? Well, if this sounds like the dream career you are seeking, the role of Category Manager may be for you. 1. What is Category Management? Category Management is a strategic approach which organizes procurement resources to focus on specific areas of spends. 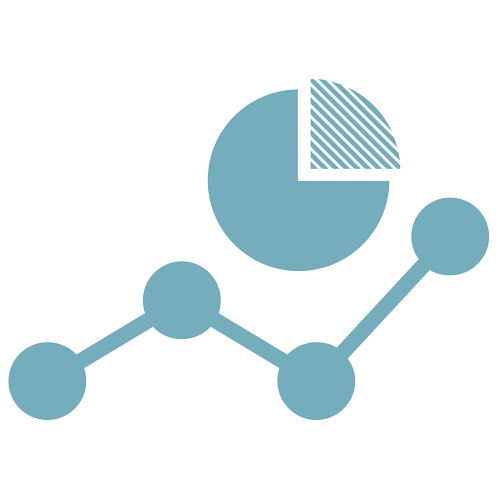 This enables category managers to focus their time and conduct in-depth market analysis to leverage their procurement decisions fully on behalf of the whole organization. The results can be significantly greater than traditional transactional based purchasing methods. Category management links the business strategy to sourcing initiatives. Spend Categories are managed as business units, with their unique value chain tied to the business strategy, producing enhanced business results by focusing on delivering customer and shareholder value. To visualize category management, imagine a cross-functional team can take a birds-eye view of a specific category looking down on everything it does. Viewing everything from internal requirements, the category supply market from which the company purchases the goods and services and the end customers it supplies. Such a strategic insight has to be built. It is the role of the Category Manager to do this through a cross-functional team that executes category management. The team manages each category by following the category management process and by using appropriate tools, like, amongst others, the Kraljic Matrix and the opportunity scan. 2. What is a Category? Prospective Category Managers should look for the following enablers to be in place before accepting a role at a potential employer. Many organizations talk category management but few have embedded it in a way that empowers a Category Manager to do the job they were employed to do. The organizations with these enablers in place are likely to be less political, and the category manager will experience less frustration and more job satisfaction. 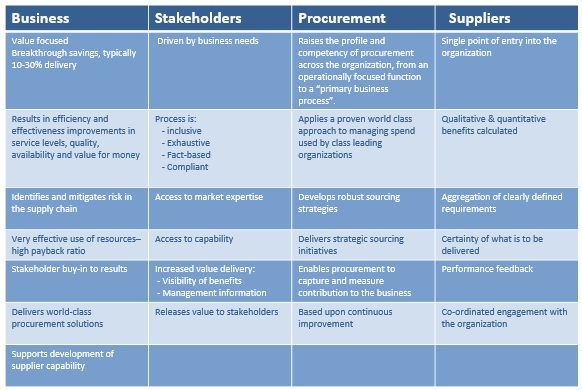 Category Management, Strategic Sourcing & SRM processes in place and enforced. Performance management systems and processes to capture, monitor and report on procurement performance against predetermined performance criteria for decision making on all levels of the procurement organization. A category manager’s primary role is to manage a group of categories to drive value from the supply market through category planning. They do this by interpreting business strategy and then converting business priorities into supply market-facing initiatives, which they then manage. The seniority of a Category Manager will depend upon the size and geographic scope of their responsibilities, which may be local, regional or global. A Global Category Manager may be a Category VP while a local Category Manager is likely to have national responsibilities, which support the Global level. CEO’s in companies everywhere turned to procurement during the recession to reduce cost and protect margins, to which procurement was able to respond. Imagine the supply chain challenges on the buyers at Toyota during their mass product recall or at BP during the Gulf of Mexico oil spill. Both have had to focus on their response to such challenges to protect their companies brand image and reputation, and the supply chain is central to their efforts. Imagine life at Apple while involved in the development of leading edge consumer products such as the iPhone, iPad or Apple Watch. Each example involves close collaboration with colleagues and key suppliers. You must be able to respond positively to pressure and enjoy being in the spotlight. Clearly, this is not a role for shrinking violets or those who simply want a 9 till 5 job, many businesses operate around the clock and need to communicate across different time zones around the world. 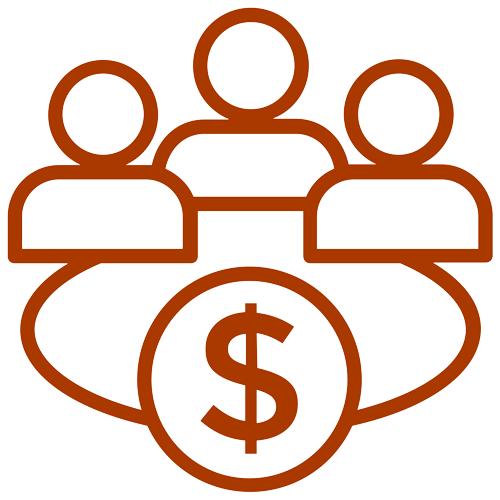 Develop and manage category strategies with the goal of maximizing the firm’s profits or increasing efficiencies and adding value that drive growth. Manage markets by staying updated on industry trends and market competitions is an essential part of this role. It is their ability to capture supply market opportunities and manage risk better than their competition that drives competitive advantage for their firms. They do this through superior spend, demand, and supply market analysis. 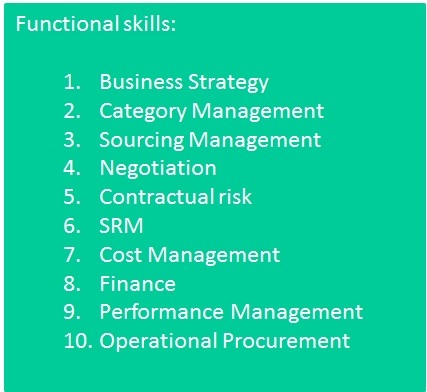 6.2 What skills do I need in order to become a category manager? A category manager must be able to anticipate and capitalize on market trends, identify value potential and position their category to capture it. Fig 4 list the functional skills needed to do this. However, as it’s a leadership role, excellent people management skills are also important. They will need to build effective relationships to manage stakeholders and suppliers. It is not just about the right skills but also mindsets, that matter. Procurement is still breaking down barriers and entering into new-ground. Unless you have the mindset and courage to challenge the status quo, procurement is not the environment for you. Analytical, forecasting, budgeting and planning skills are also important. 6.3 What qualifications do I need in order to become a category manager? Category Managers can come from varied backgrounds, but they will typically have a bachelor’s degree in business management or related field. Specific category experience will also be helpful but training in category management specifics can be provided. 6.4 How far can my Category Management career take me? In the past organizations achieved success by managing each and every business function internally. However, today’s organizations must be more agile; mastering the core business functions and then choosing how best to manage those functions outsourced through a combination of joint ventures, alliances, off shored and outsourced relationships. 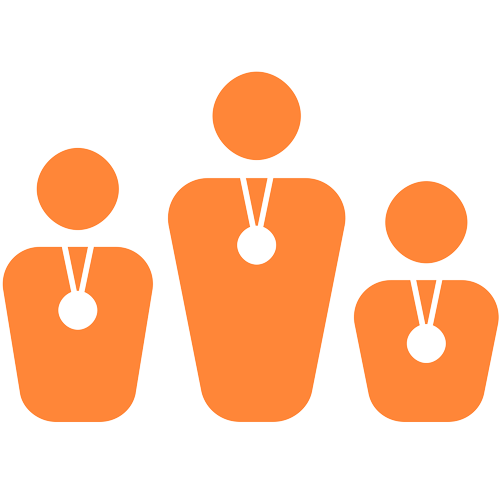 Success is no longer a matter of optimally managing internal resources — it requires having access to and managing competitive resources, internal and external, and the CPO is at the center of the In source-Outsource decision. This increased focus on managing relationships means CPO’s influence every corner of today’s organizations. Consequently, success in the CPO role means you have successfully demonstrated change management, influencing and negotiation skills necessary to steer the organizations core business functions. A recent example of people who have followed a procurement career making it all the way to the CEO position can be seen at Honda. 7. How much can I earn working as a CM? How much does a Category Manager earn? Note: bonuses and stock options not included in quoted figures. Click on the survey links provided to download full report details. Ensure that company visions and values are both understood and applied within the procurement organization, so as to bring these to life. looking to develop your career, there has never been a better time to be in procurement. “Now is a good time to be working in procurement; salary increases have outpaced the national average, and the skills and expertise of procurement professionals are highly sought after across all industries and sectors. Confidence is growing in the profession, and one in three procurement professionals plan to move roles in the next year. Our advice to organizations is to commence your recruitment, retention, development and succession plans, starting with a detailed skills gap analysis to identify the strengths and development needs of your team and to put in place a an integrated talent program. While professional qualifications provide a baseline, they do not lead to procurement competency without practical experience gained within a world class environment. Unfortunately, not every procurement professional has the benefit of working in such an environment. Either the governance, process or tools may not be in place. Worse still, the CPO may not be ‘Brave’. You must, therefore, be self motivated to research and learn best practice and have the courage to promote its adoption in your organization. The experience gained will provide a positive differentiator when seeking to stand out from the competition. If you would like to learn more about our category management services you can learn more here or contact us here.